When is Father’s Day 2015? 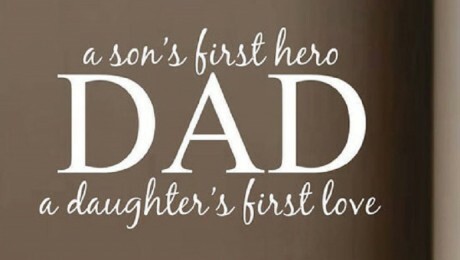 The date to celebrate your dad this year is Sunday, June 21, 2015. Father’s Day is always celebrated in America on the third Sunday in June, so keep that in mind for next year. Also remember that Father’s Day is not a federal holiday, so businesses should run as usual. So, where did the idea of Father’s Day come from?